Winter might be the time for bundling up, staying inside, and eating big meals (hello, Thanksgiving turkey! ), but did you know that winter is the best time to start thinking about achieving your summer body? It’s true! Don’t let the cold weather keep you from achieving your dream body. If you struggle with stubborn fat on your stomach, upper legs, hips, or back—even though you maintain a healthy lifestyle—you might think you’re stuck with it. 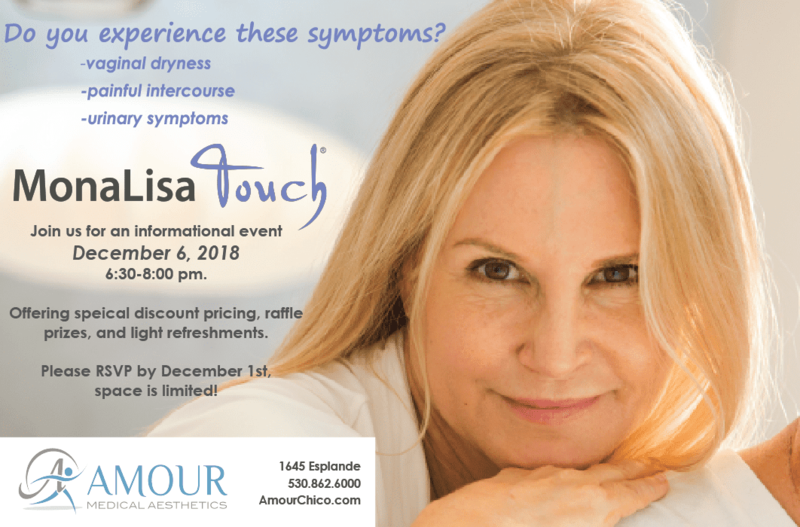 But Dr. David Alonso and the expert team at Amour Medical Aesthetics have a solution. SculpSure is an FDA-cleared laser fat reduction technology that’s noninvasive and doesn’t require you to take any downtime. Using light technology to destroy fat cells, SculpSure can help you slim down this winter, giving you the chance to debut your new body just in time for summer. Get the body you want for summer. SculpSure is a safe and effective light-based treatment to eliminate fat in various areas of the body. FDA-approved for treatment of the abdomen, thighs, back, love handles, and neck area, SculpSure is a customizable treatment to permanently destroy that lingering, unwanted fat. 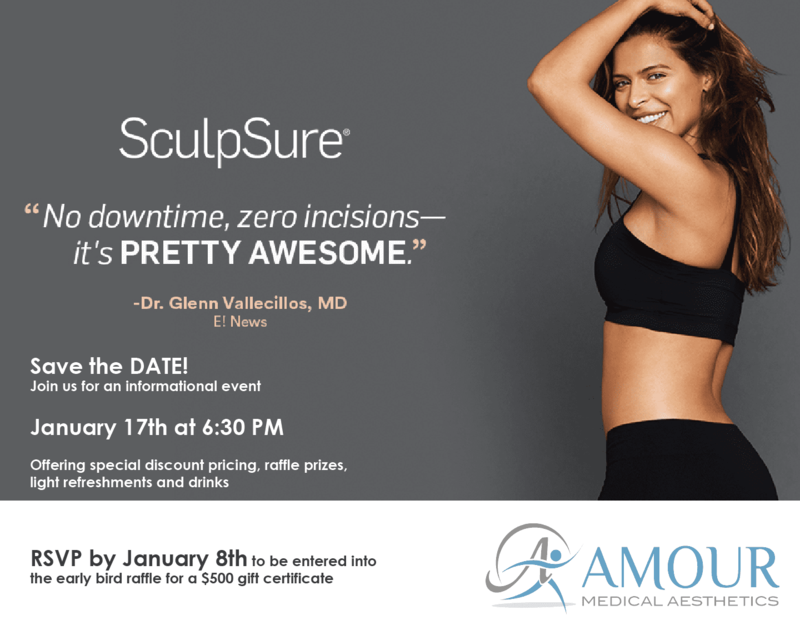 Prior to starting your SculpSure body contouring treatment, Dr. Alonso will talk with you to understand your goals and propose a targeted SculpSure treatment plan, personalized for you. You can expect each session to last about 25 minutes, and the number of sessions you have will depend on your unique body and goals. SculpSure works for almost all body and skin types, making it a flexible and effective way to finally get rid of that unwanted fat. With SculpSure’s safe and effective applicators, the team at Amour Medical Aesthetics will target your trouble spot in each session. Treatment is comfortable, with minimal to no discomfort. 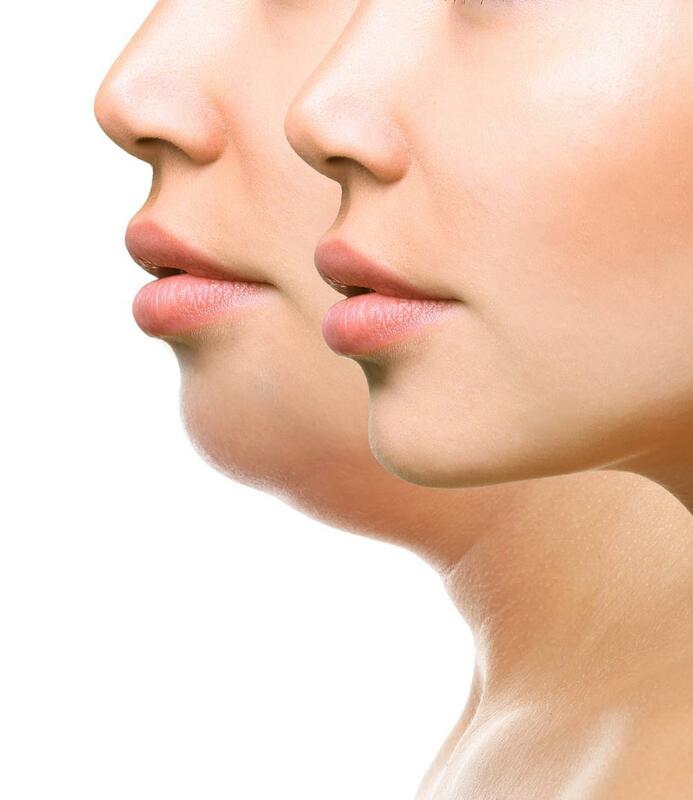 The applicators cool your skin while the laser technology destroys individual fat cells by raising their temperature. The cells are damaged by the heat, and over time, your body absorbs those unwanted fat cells naturally, leaving you slimmer and more toned-looking. If you start SculpSure treatment now, your optimal results will be appearing just as swimsuit season starts. You can expect to see results starting as early as six weeks after treatment, with optimal results at 12 weeks. Start your SculpSure treatment plan this winter, and you’ll have a more sculpted body as soon as summer starts. Because SculpSure is noninvasive, you won’t have downtime, pain, or bruising as you would with other fat reduction methods. In fact, your surrounding skin isn’t damaged at all. After each 25-minute session, you can return to your normal activities, and your body will do the rest of the work. The disrupted fat cells will be absorbed, and you can expect to see up to a 24% reduction in fat in the targeted areas. SculpSure targets and destroys your unwanted fat cells. Those fat cells will not come back, eliminating those frustrating trouble spots on your stomach, thighs, hips, or neck permanently. With proper diet and exercise, you’ll keep those pounds off, and your SculpSure results can last for years. With the best results developing at around 12 weeks, winter is a great time to start SculpSure treatment. 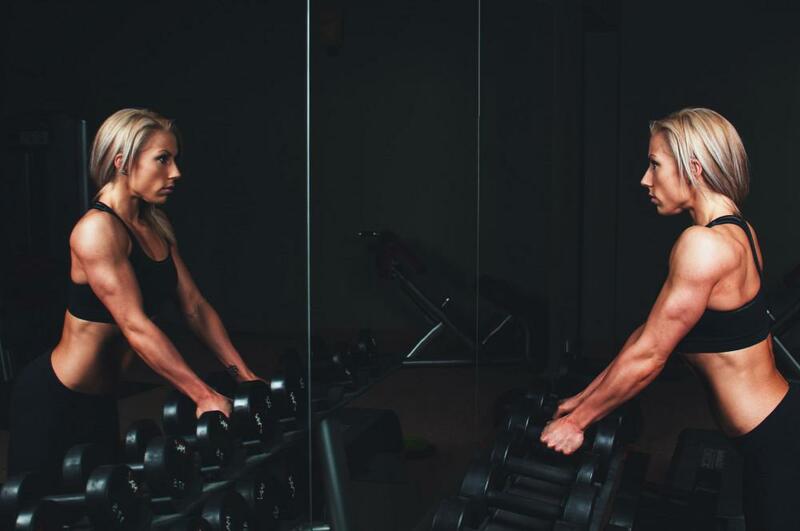 You can get your sessions in while the weather is cold, and let your body work to rid itself of those fat cells until the weather begins to warm. Once summer hits, you’ll be slimmer and feeling great about your new body. Do you want to get swimsuit-ready this winter? Dr. Alonso can help you get there with a personalized SculpSure treatment plan. Call our office, or schedule an appointment online to get a SculpSure treatment plan for yourself. Gravity and aging are our worst enemies when it comes to our skin. 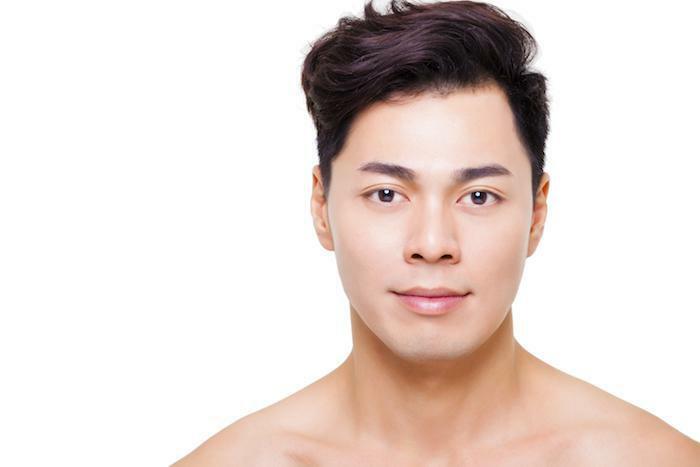 Now there is a way to tighten sagging jowls without surgery. 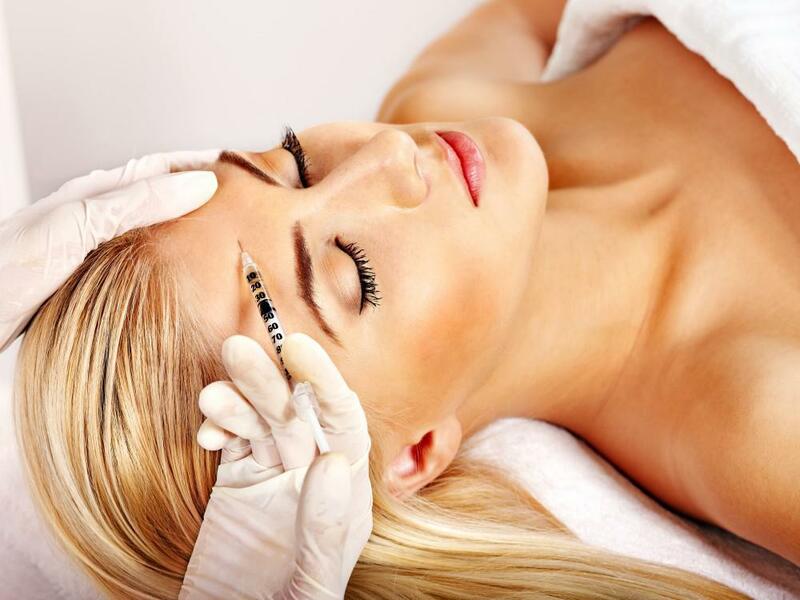 This breakthrough treatment, called Ultherapy®, taps into the body’s collagen production to seemingly turn back time.